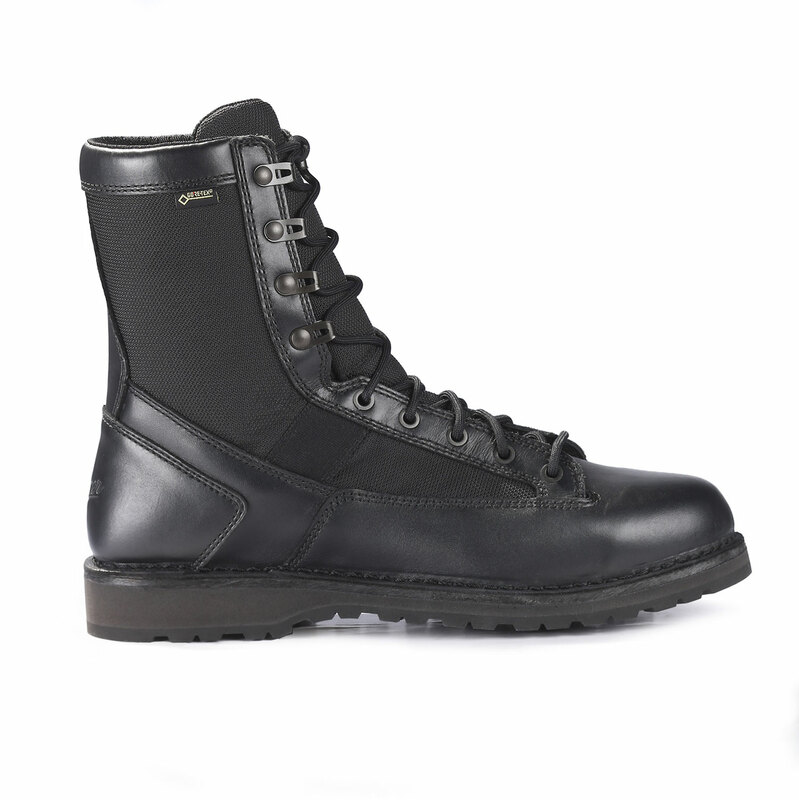 Danner’s Stalwart Boots deliver stability and durability, featuring Danner's legendary stitchdown construction. 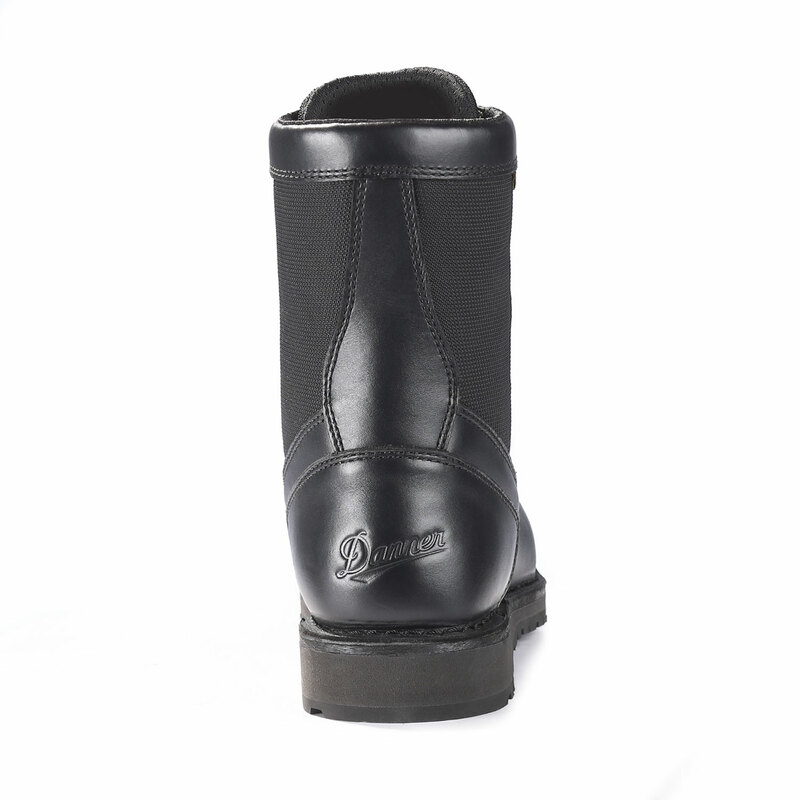 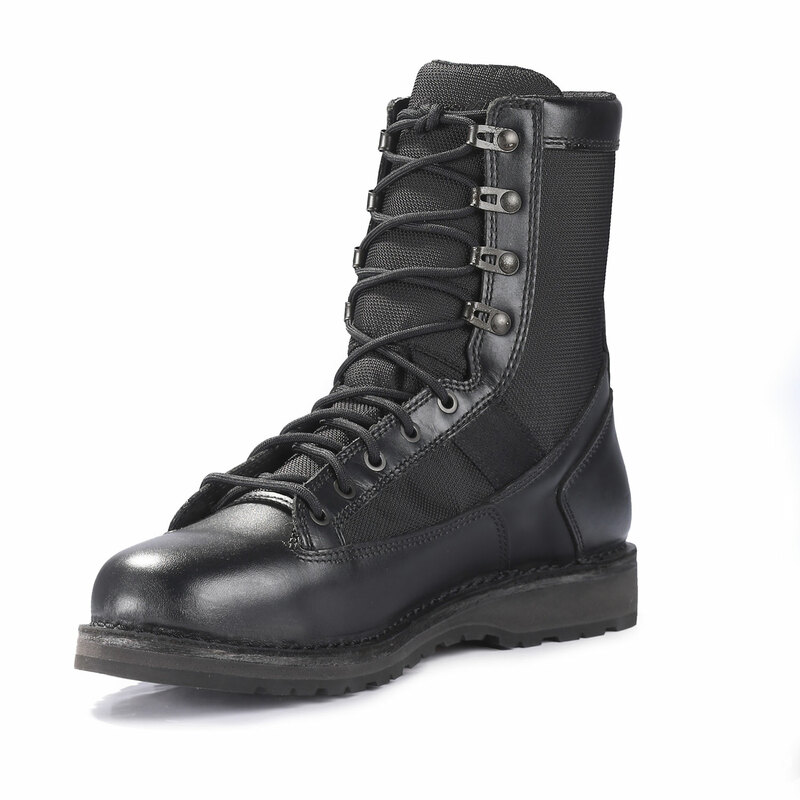 With a waterproof and breathable GORE-TEX® lining, these boots will keep your feet dry and comfortable in any weather. 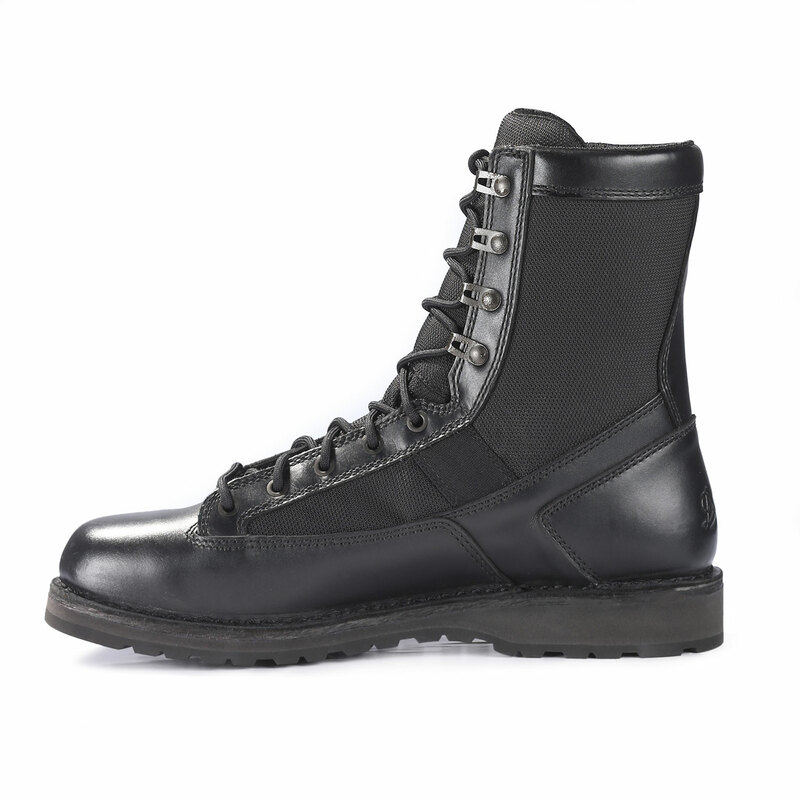 Danner’s lightweight, Bi-Fit board offers increased rigidity in the heel and allows for flexibility in the forefoot for enhanced performance. 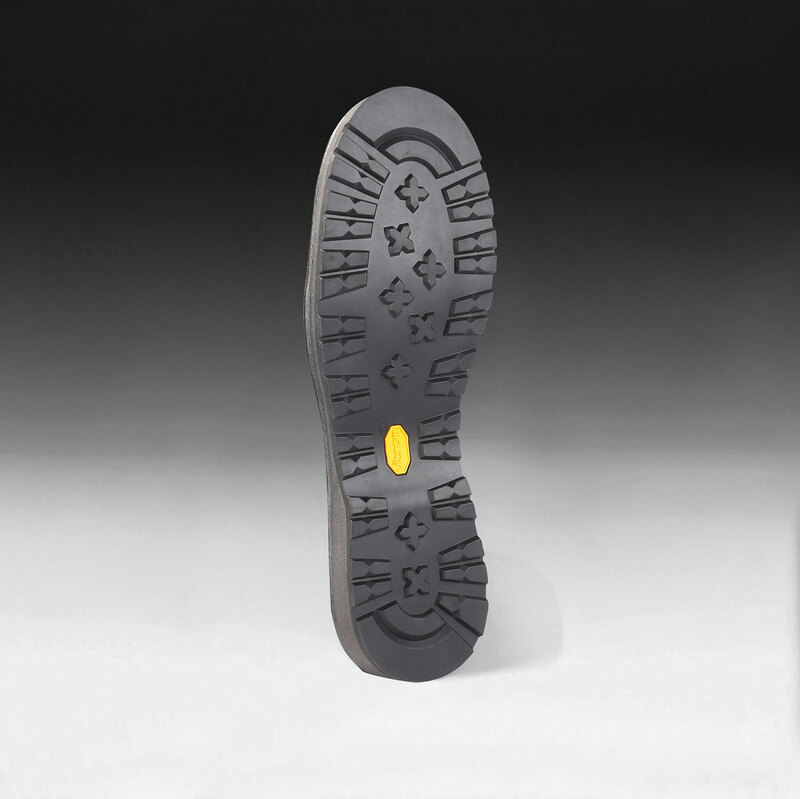 The Vibram® Kletterlift outsole with low lugs provides oil- and slip-resistant gripping action. 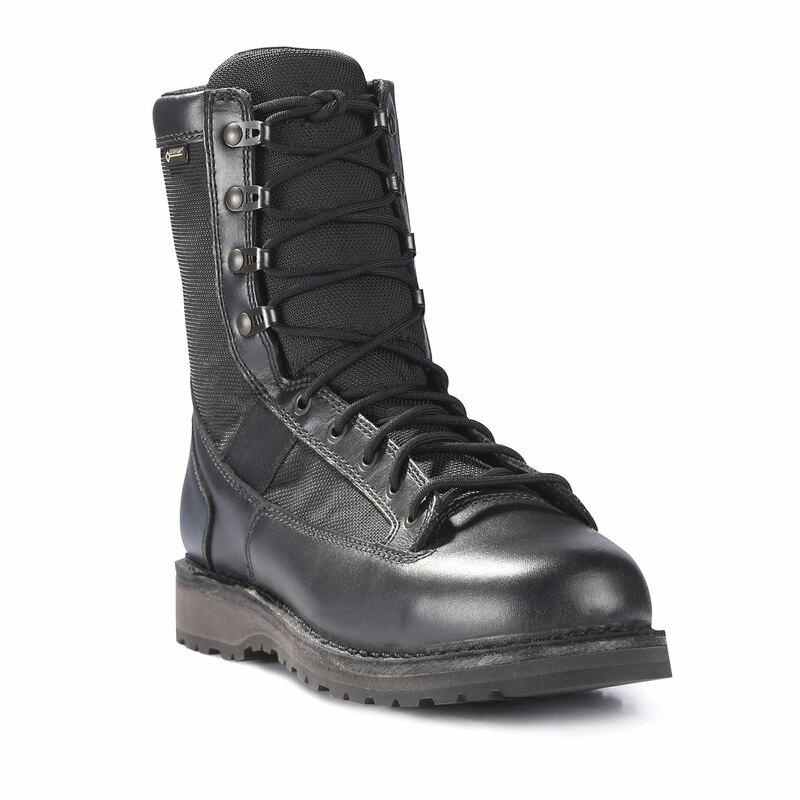 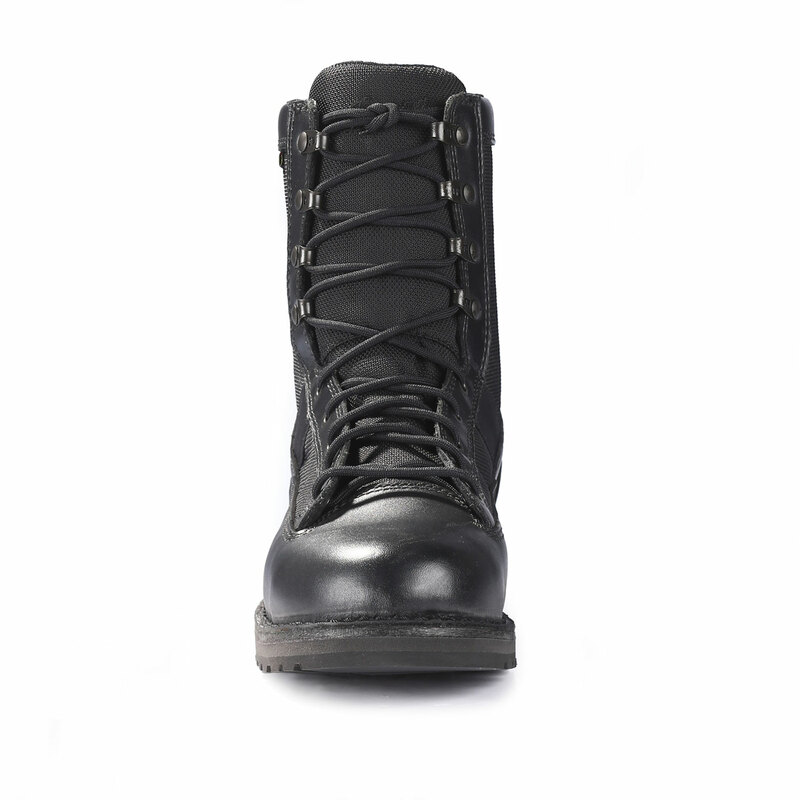 Polishable full grain leather uppers with lightweight 1000 denier nylon can absorb abuse day in and day out.